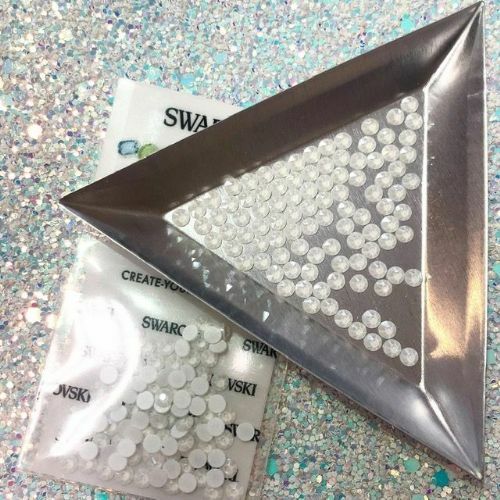 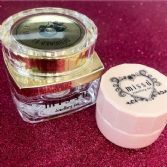 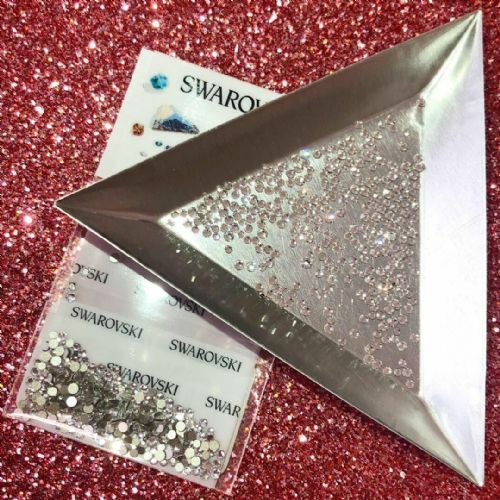 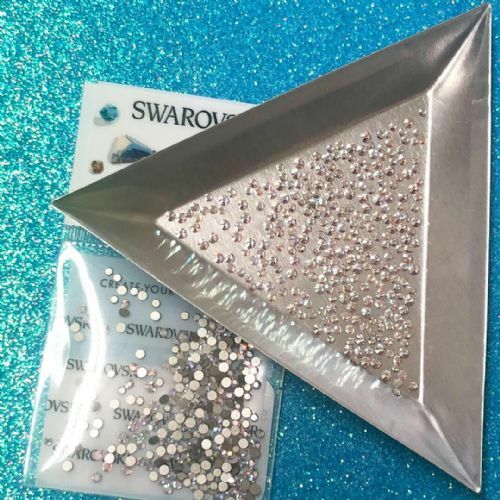 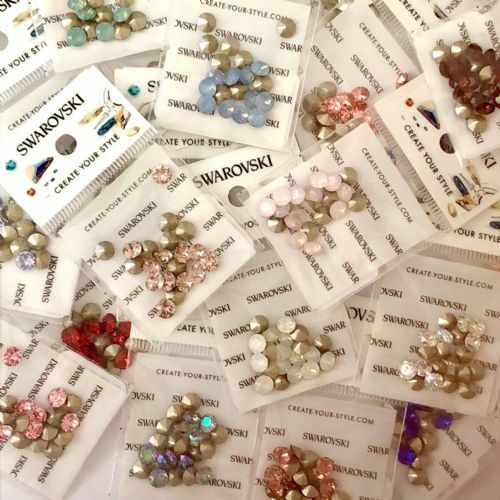 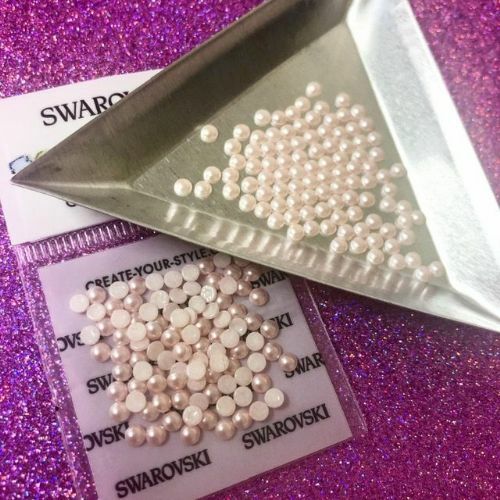 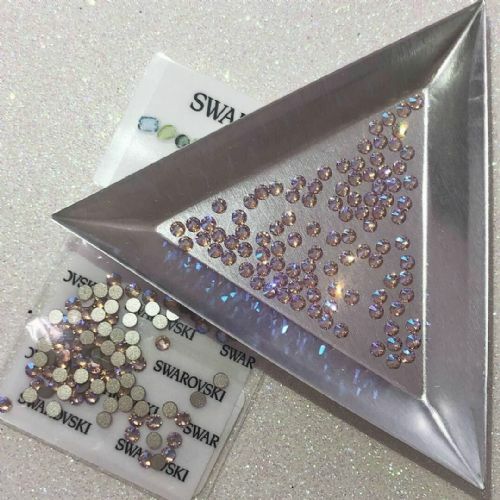 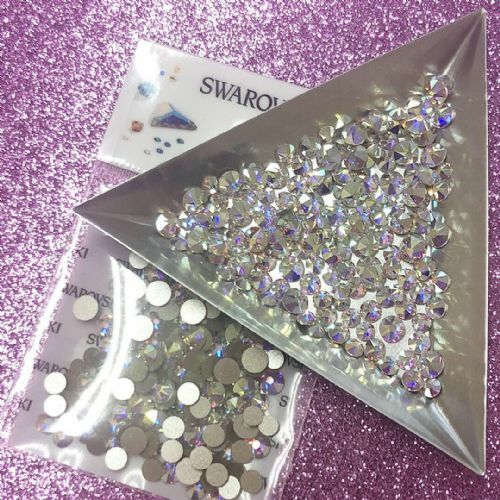 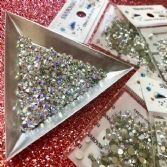 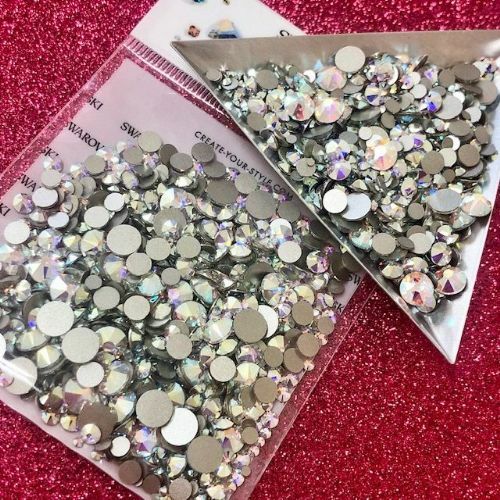 Mixed Pack of 300pc Swarovski Shimmer Flatbacks, Non-Hotfix, Mix Of Sizes SS5/SS9/SS12, Click here to choose colour. 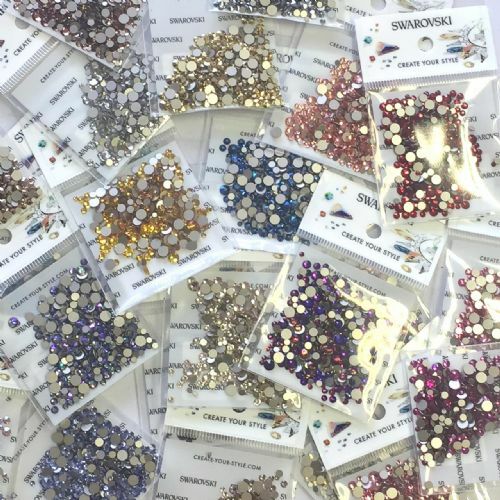 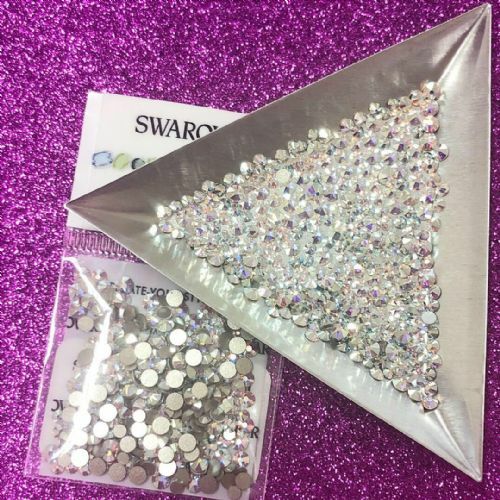 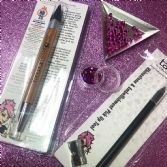 1248pc Mega Mix Swarovski Flatback Crystals, Non-Hotfix, Sizes SS3 to SS30, Crystal AB. 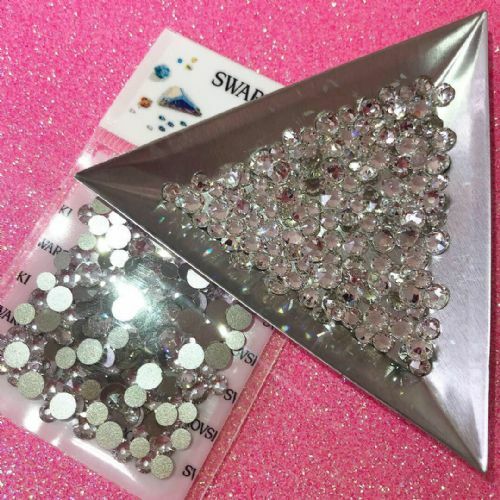 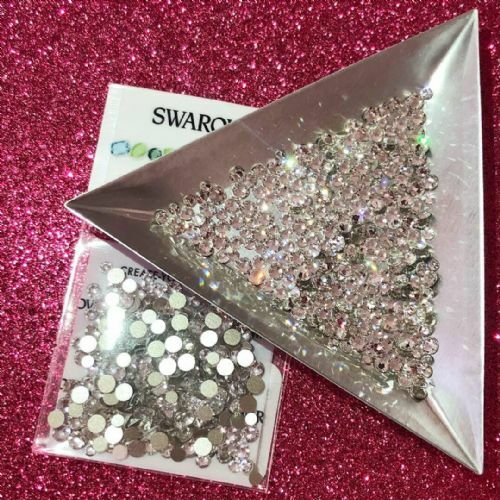 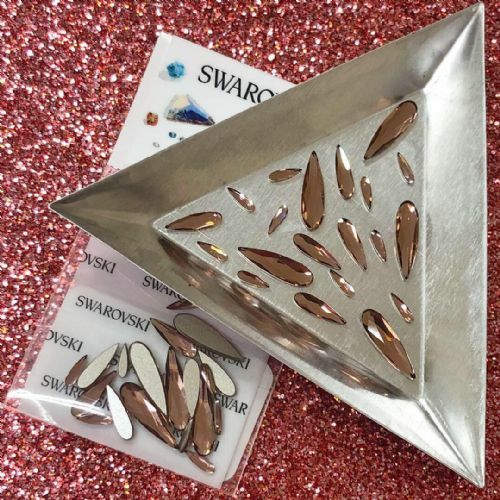 Mixed Pack of 30pc Swarovski Mini Shapes (Navette/Square/Triangle), Non-Hotfix, Crystal AB.